Masomenos, NoiDoi, Berny, Daniele Papini & Andrea Ferlin, Paco Osuna & Paul Ritch and more. 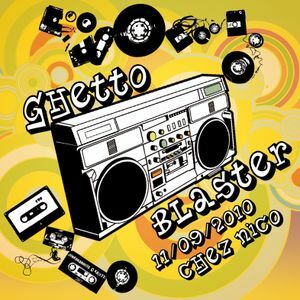 Boom Bass Ghetto Blaster !!! !